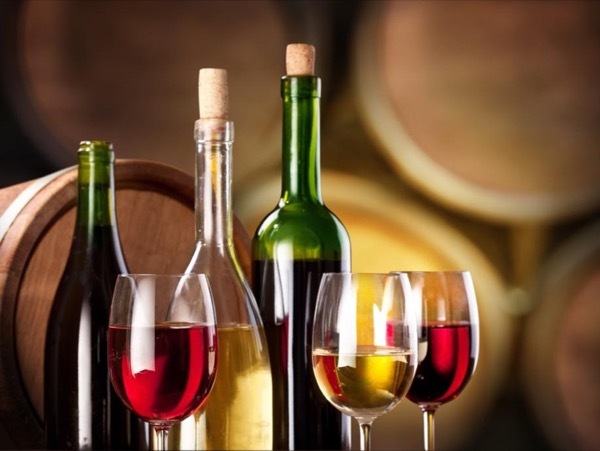 680 USD(for up to 8 people) (duration: 8 hours 30 min.) deposit ? 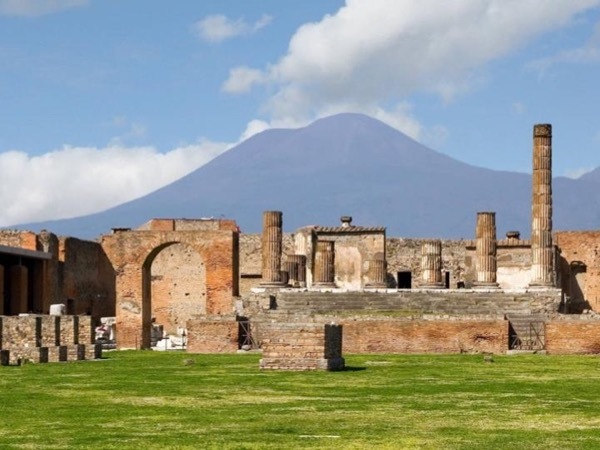 The eruption of the Vesuvius that destroyed Pompeii in 79 D. C. hit the city of Herculaneum too with a flow of dirt and lava. 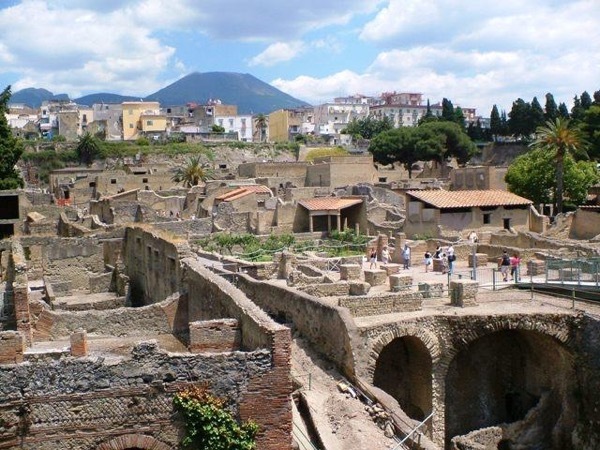 But unlike Pompeii, the city of Herculaneum preserved wooden buildings and any sort of goods. So for archeological studies is a very important place. 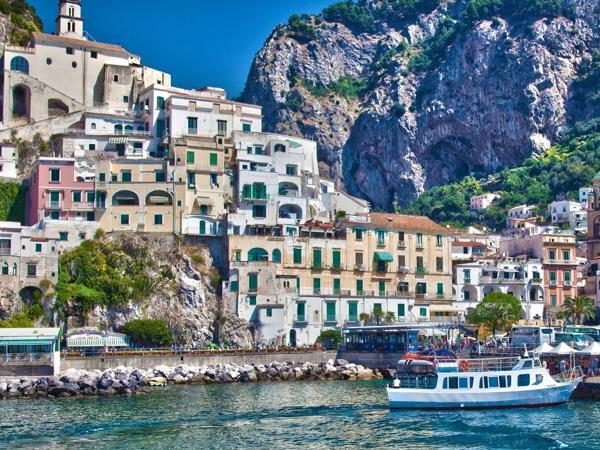 We will drive up the world famous Amalfi Coast and discover its gorgeous beauty and its ancient towns. 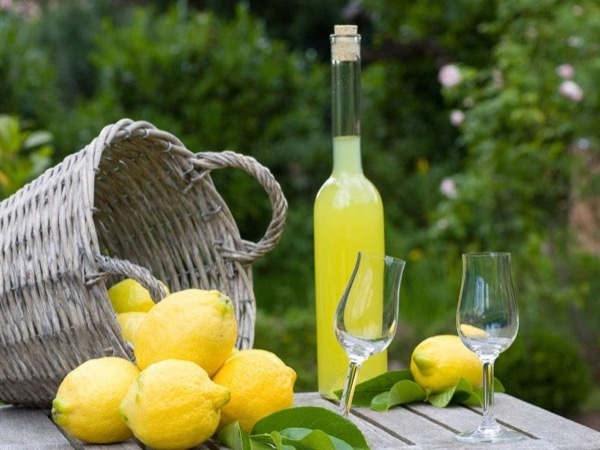 Lemon orchards everywhere, used to produce the delicious "limoncello" lemon liquor. Thousands of lovely corners to take wonderful pictures. Opportunities for nice lunches and good shopping. 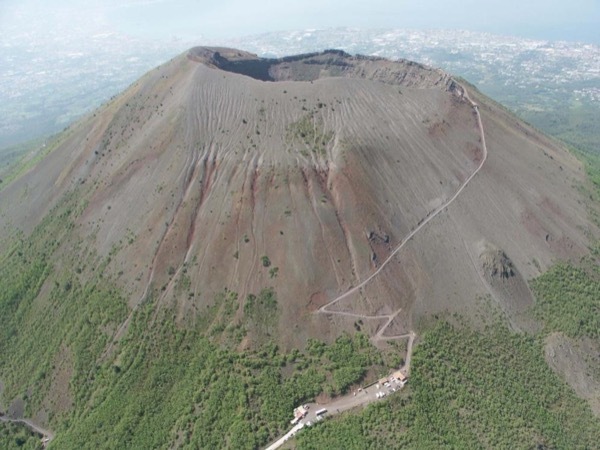 This and much more on this tour from Naples. * The price of this tour is up to 9 hours. "If you would like to spend extra time, send me a message and I'll create a customized tour for you"
Giovanni was by far the best guide I have ever had. Picked us up right on time and delivered everything promised and so much more. I would give him 20 stars. Such a warm and happy person. Took us to a lovely restaurant for lunch on the Amalfi Coast and even sang to us along the way. Very prompt at every stop. Gave us time to shop and enjoy Sorrento and Positano and the Herculean. Enjoyed riding with him and listening to his stories. Especially loved the singing. Best day of our trip for sure.